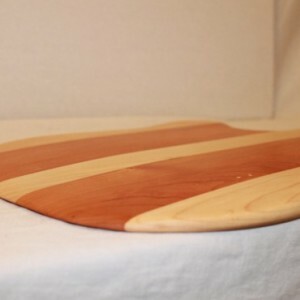 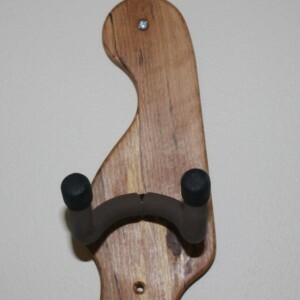 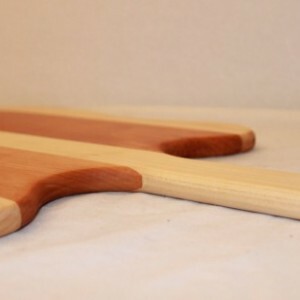 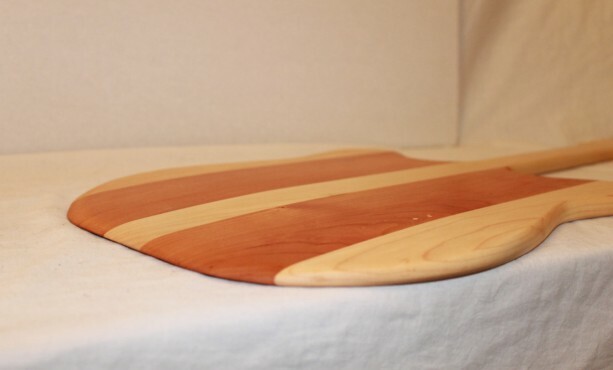 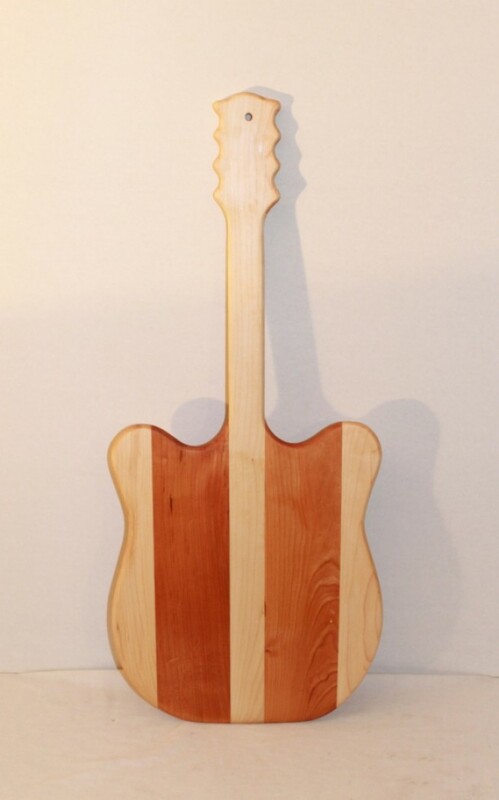 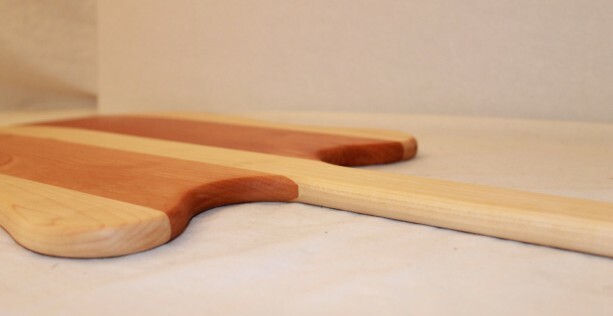 Here is a uniquely Guitar shaped pizza peel in Maple and Cherry sized perfectly for today's artisan flatbread pizzas. 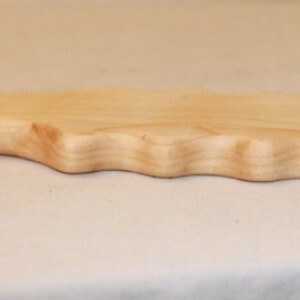 Body is 12" x 12" and 25" long overall, it's 1/2" thick with a tapered end to easily slide under your favorite pizza. 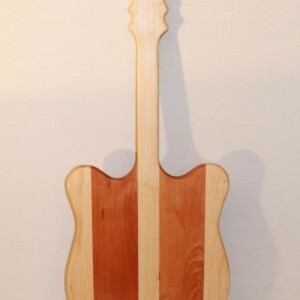 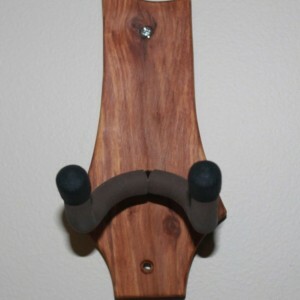 Will make a great gift for the music/pizza lover in your life.